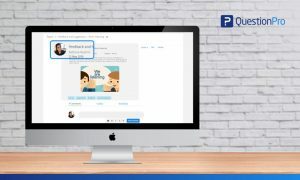 Enquetes Explore the QuestionPro Poll Software - The World's leading Online Poll Maker & Creator. Create online polls, distribute them using email and multiple other options and start analyzing poll results. Software de pesquisa na internet Powerful web survey software & tool to conduct comprehensive survey research using automated and real-time survey data collection and advanced analytics to get actionable insights.